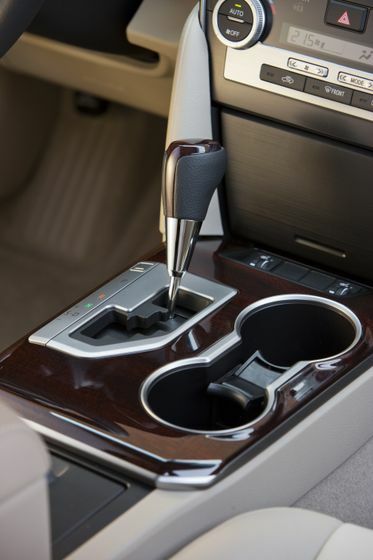 The 2012 Camry Hybrid features a larger, 2.5L four-cylinder gasoline engine as part of its redesigned Hybrid Synergy Drive. This engine helps the hybrid system achieve 200 horsepower (up 13 HP from 2011 models) for even more confident acceleration. 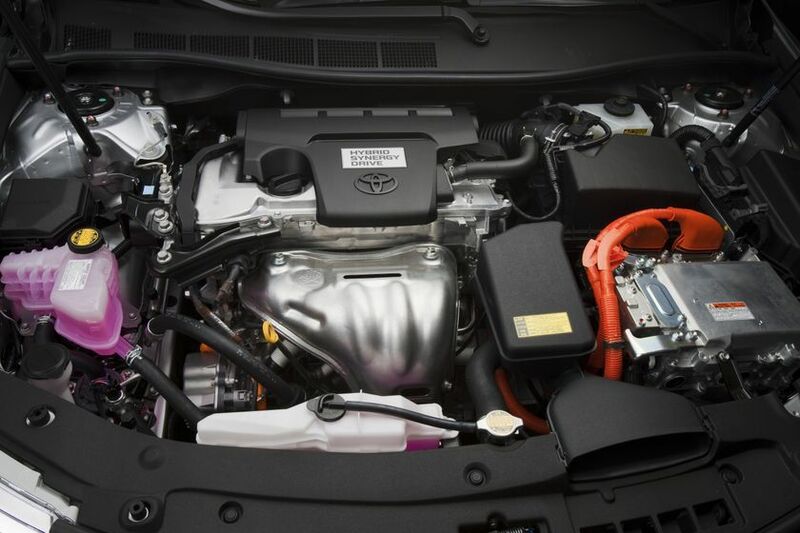 Even as it does this, the 2012 Camry Hybrid’s new power train improves city fuel economy by a remarkable 39 percent, delivering class leading fuel efficiency of 4.7 L / 100 KM city/highway combined for the Camry Hybrid LE (4.9 L / 100 KM combined for Camry Hybrid XLE models). 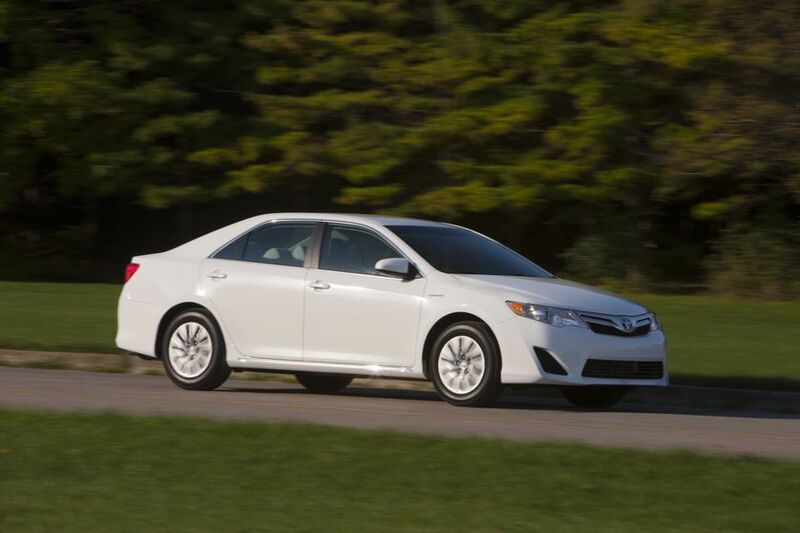 Toyota engineers paid careful attention to the suspension system in the all-new Camry Hybrid to maximize ride comfort and control. Meanwhile, Toyota designers fashioned a new, contemporary body design with a wider, lower stance, crisp lines, and additional trunk space. 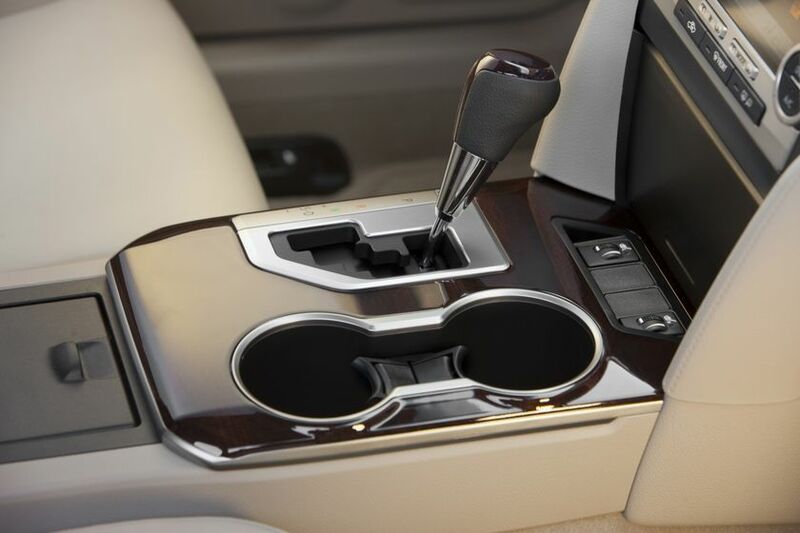 Inside, drivers will find a more inviting and spacious interior with new dashboard design, new seats, better visibility and improved comfort. 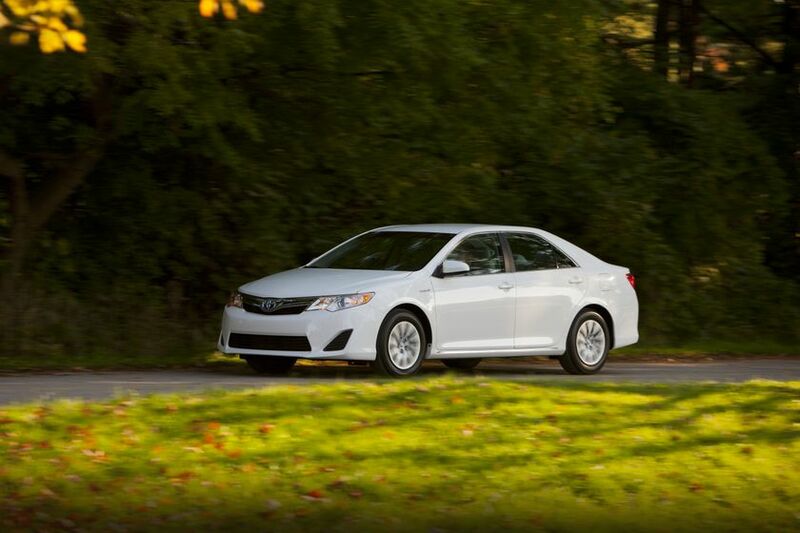 The Camry Hybrid also delivers class-leading safety, with a best-in-class suite of 10 standard airbags and the Toyota Star Safety System – a suite of six standard active safety technologies that help drivers avoid accidents. 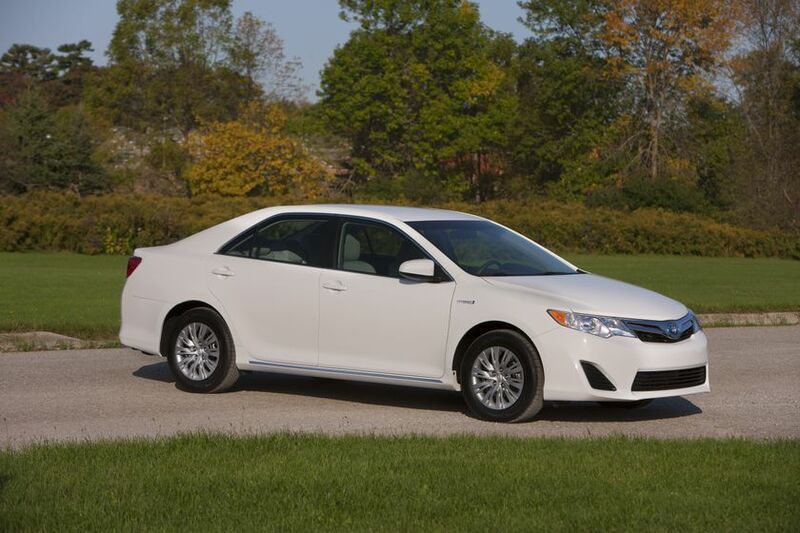 The 2012 Camry Hybrid XLE with Moonroof Package includes an upgraded audio system, glass breakage sensor, power moonroof, integrated garage door opener, back-up camera, dual illuminated vanity mirrors and more. At $31,800 MSRP, this represents a price reduction of $600 from 2011, even as it adds $2,300 in additional standard equipment. 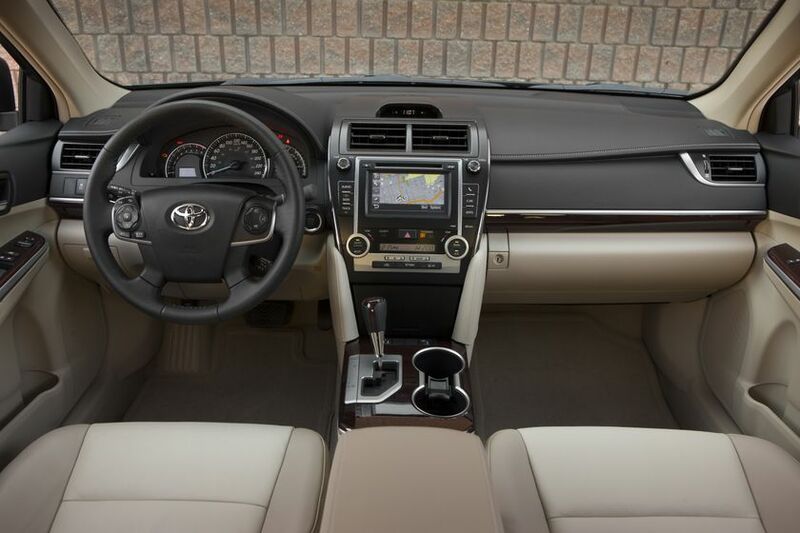 The 2012 Camry Hybrid XLE with Leather and Navigation Package features all content in the Moonroof Package, plus such enhancements as an AVN premium audio system, leather seat surfaces and heated front seats. 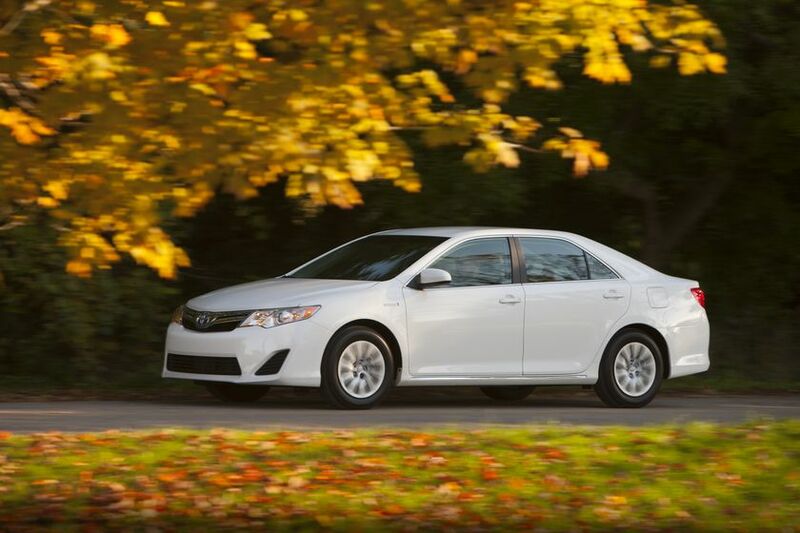 At $34,510 MSRP, this top of the line Camry Hybrid represents a price reduction of more than $2,000 compared to its 2011 equivalent, even as it adds $1,755 in additional standard equipment. 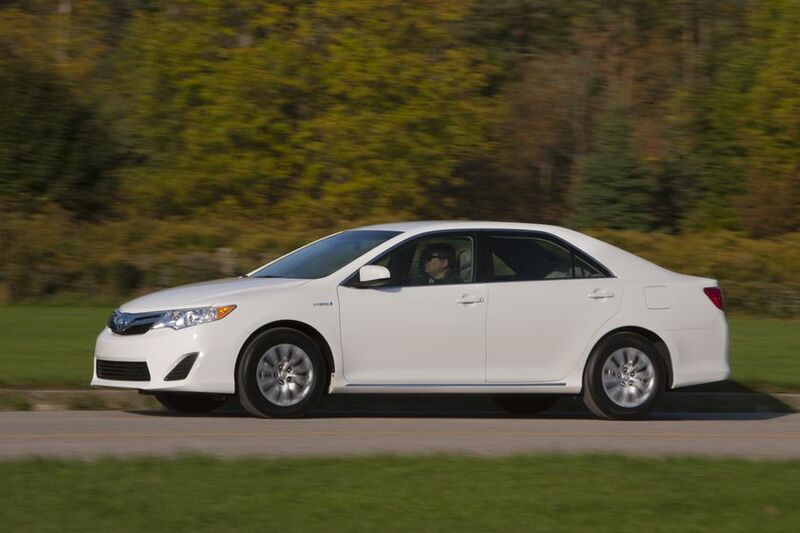 The 2012 Camry Hybrid is now on sale at Toyota Dealers across Canada.